Rummy is a game of skill and there is no dispute about it. Online rummy is all the more challenging as your competitors could be more skilled, motivated and aggressive in pursuing their goals. If you are playing online rummy, you will have to buck up and get prepared to take on the best in the world. 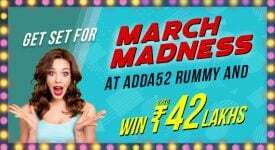 Play rummy and you will find the best in the business on adda52 rummy because of its name, fame, record and security features. 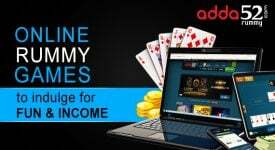 Now, you have an ongoing Leaderboard tournament (December 1-31) on adda52 rummy with attractive prize pool of Rs 9,50,000. What more, you can win prizes daily, weekly and monthly and all with purchasing very little cumulative deposits. 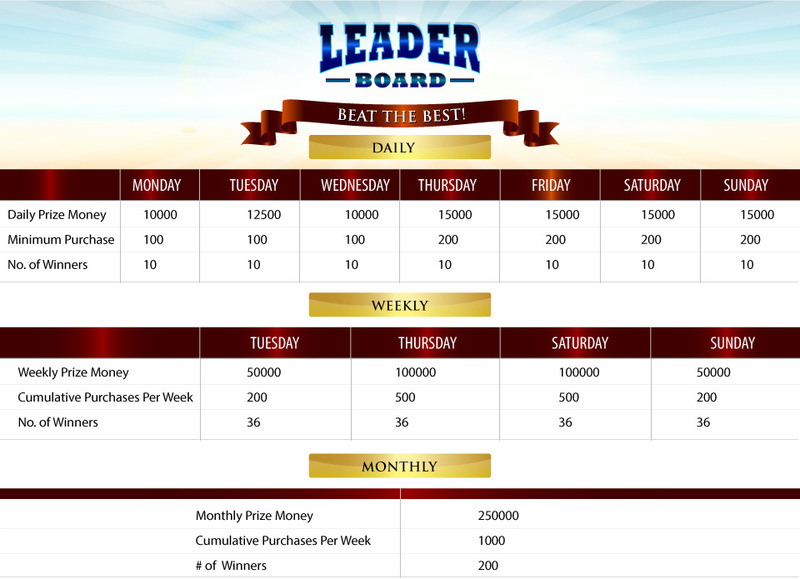 Why Leaderboard is important and is gaining in popularity. 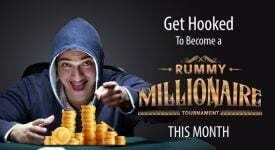 It is very simple as it is planned to encourage rummy players stay in the game. Climbing up the ladder in Leaderboard may look child’s play but it calls for planning and skills. Players need to know some points while competing in the Leaderboard. Play rummy on higher tables as the points you are likely to get will be better and ensure that you move quickly up the ladder. Crucial point is to play regularly and accumulate points and be in the reckoning for the top slot. You can choose your place and time to play. That will help you to concentrate and do better. Keep a close watch on the Leaderboard as it will help you to plan your next moves to remain in contention to be at the top of the table. In the Leaderboard contest, the time management is very crucial. The player must be able to win in the shortest time possible. It is advisable to play against a single player in Leaderboard. More players mean more time to finish. The chances of winning against a single player are greater than when you are playing with more people. 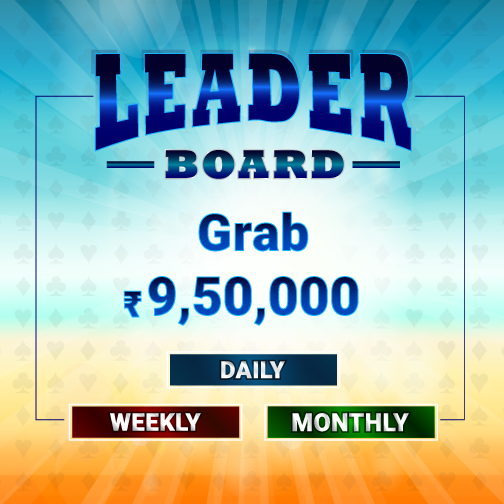 To play rummy Leaderboard and win, the ranking of players is based on the maximum loyalty points generated within the given time. Also, the ranking of winners will be based on fulfilling the deposit criteria and on the loyalty points generated. Also, it is an open slate and there is no hanky-panky involved in it. Everything is crystal clear and skilled players get an opportunity to cover the lost ground. In the online rummy, you have a choice to decide and plan your moves. Leaderboard is designed to encourage players to stay in the game. It is a powerful motivator for online rummy players. Also, it never discourages players and it is refreshed regularly. Rummy is all about competition and thrill. These days, many prefer online rummy to boring and never-ending soap operas on myriads of television channels. Players with competitive spirit lose interest in serials as they seem to take twists and turns but never conclude. However, online rummy will charge up your adrenaline as you have to think, bring in your experience and skills to compete with rivals. Yes, it is more challenging and inspiring as you climb up with sterling performances against rivals. You need to do well throughout to remain on the top in Leaderboard. A better player can dislodge you from the top position any time. It never allows the player to be complacent. Others will always breathe down your neck. It keeps you on your toes always. That’s the beauty of online rummy and Leaderboard. 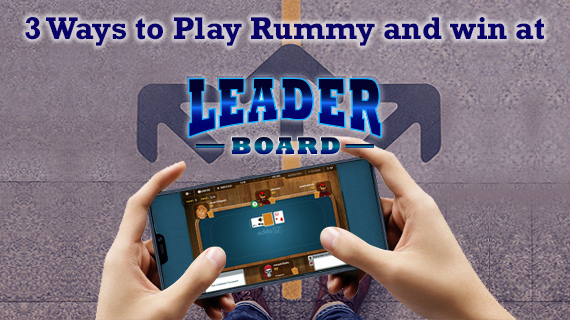 If you are new to online rummy, you don’t have to worry as you can learn how to play rummy and participate in Leaderboard. It is no secret that sportsmen, including rummy players, love challenges and competition. It is the perfect way for players to show off their achievements and encourage progression. According to a gaming industry expert, Leaderboard challenges players to be more active and engaged. Why it is challenging because it needs motivation, mastery and triggers. Why wait. 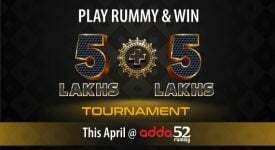 Time is ticking and join the race and log on to adda52rummy.com and get set to win your share from the pool. Enjoy the moments as long as you are on the top. Don’t lose hope, if you slip. Log on and play rummy on high tables and return to the coveted place. Where there is will there is a way.